Teaching English - The children are very enthusiastic and willing to learn and we are always looking for English speakers to teach classes. With the opening of the new school we have an even greater need for long term volunteers who are willing to teach - no prior teaching experience is necessary. Bring essential products - Rice, fruit and other foods (but preferably not sweets or candy), hygiene products, English teaching books, notebooks, writing and painting equipment, games, toys, children clothing, shoes and bags are just some of the things that are needed around the center and schools. Financial donations - Donations are the main source of income for I.L.C Project and are imperative to its survival. Any financial contribution, no matter how small, is much appreciated. 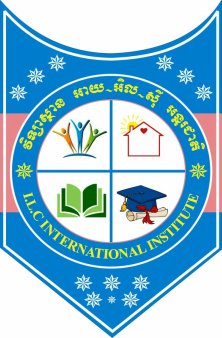 Helping out around the I.L.C - You can play with the kids at the I.L.C Center, help out in various building projects, design displays, fund raise etc. Anything that benefits the centre is a great help.